Courtesy of JACK KELLER INC. 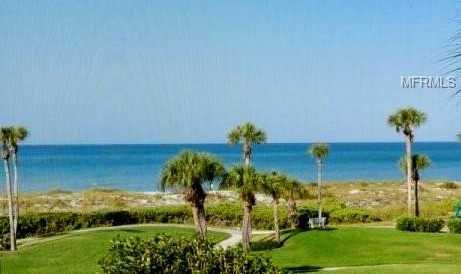 Please, send me more information on this property: MLS# U8041505 – $630,000 – 1975 Gulf Of Mexico Dr #g4-309, Longboat Key, FL 34228. I would like to schedule a showing appointment for this property: MLS# U8041505 – $630,000 – 1975 Gulf Of Mexico Dr #g4-309, Longboat Key, FL 34228.